© Fukai Environmental Pte Ltd 2017. All Rights Reserved. 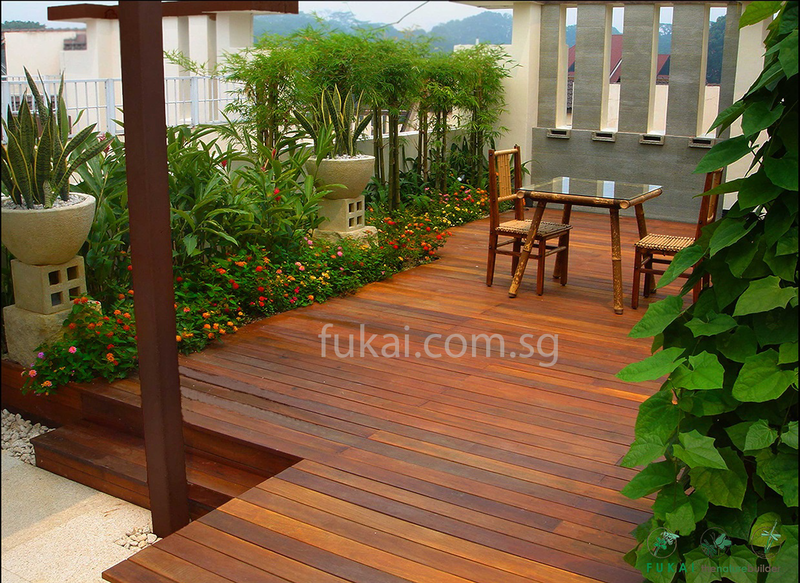 Decking belongs to one of the hardscape product which Fukai® specialises in with more than 30 years of experience in Singapore, Fukai® is very familiar with the composite decking industry. 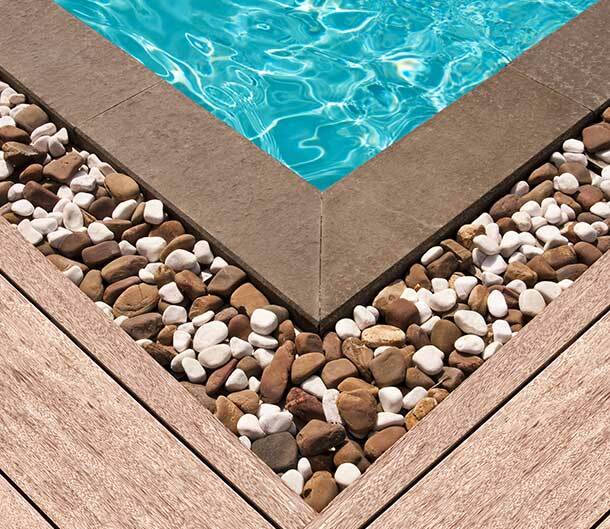 Based on customer’s requirements, allocated project manager will recommend the best type of composite deck that suits the customer. 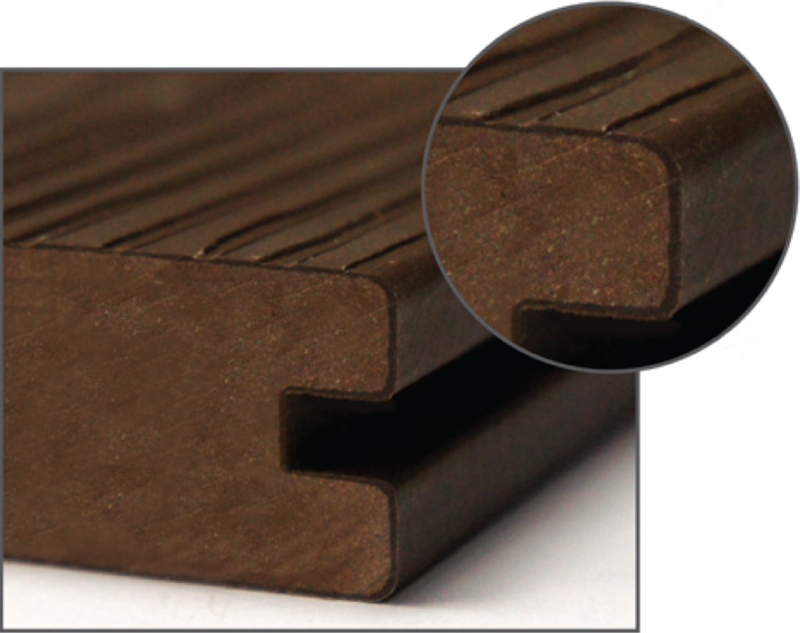 Clients can also choose the colour of the composite decking based on their preference on the decking. Call in and let us know your decking requirements and get a free consultation on which type of decking suit you the most. Apart from the composite timber deck durable construction, our 15 years limited warranty on composite decking assures you get to enjoy a longer lasting deck. 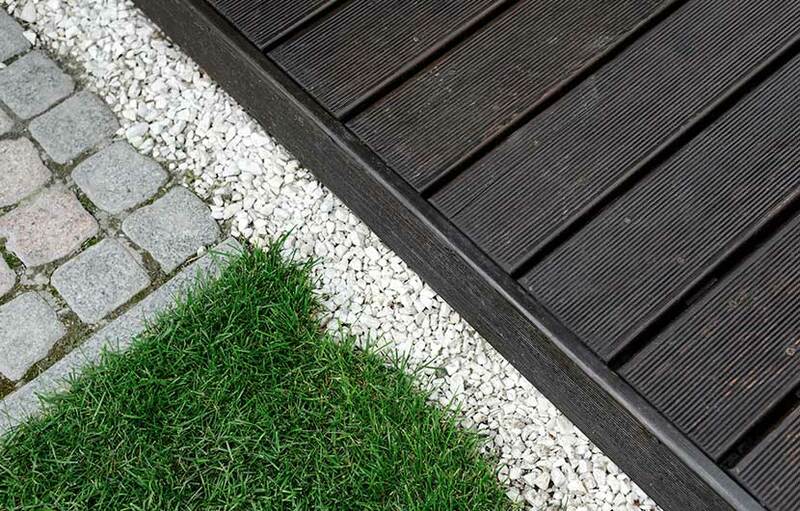 Our composite timber decking is a great alternative to real wood with its natural-looking colours and attractive grain patterns. 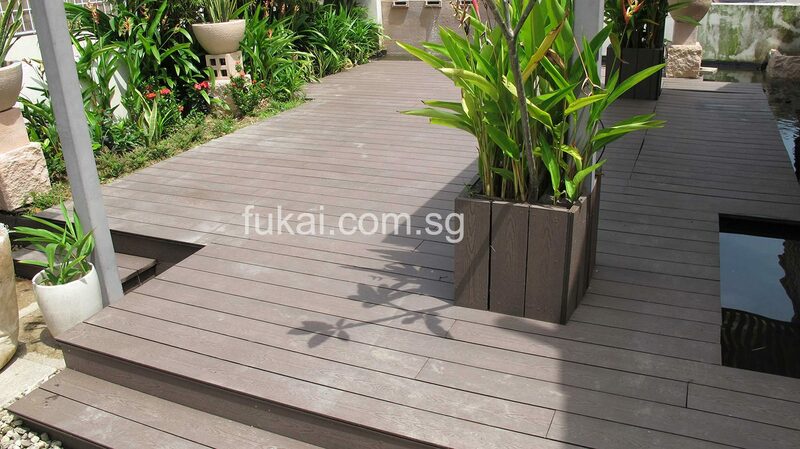 Fukai® uses co-extruded composite timber decking from The New Wood®, an Australian company. 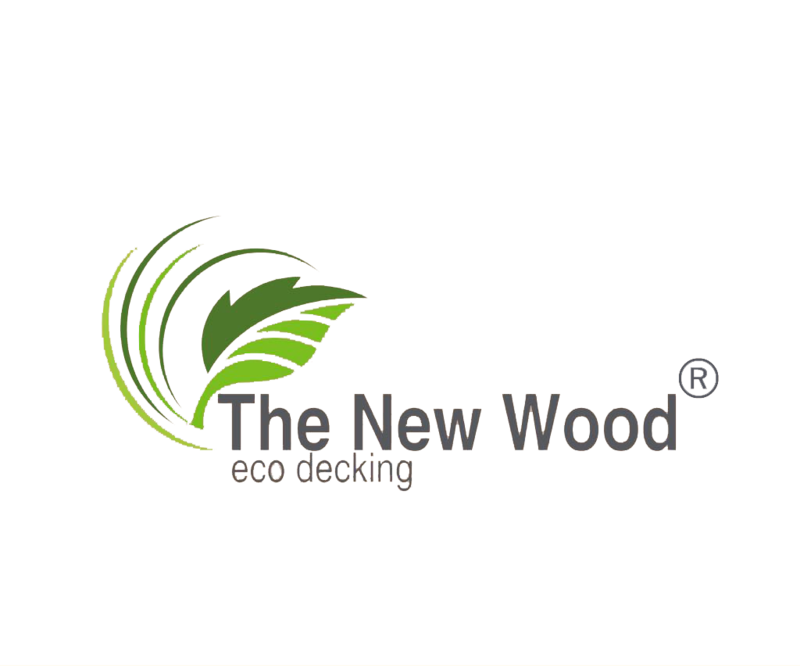 The New Wood® is a reputable company in Australia, they won several awards for their timber decks which is reflected on their website. 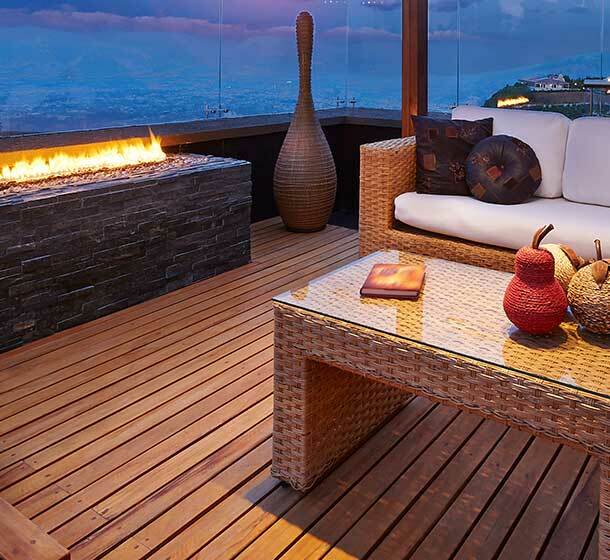 Co-extruded wood is one of the better composite timber decking in terms of stability and longer lifetime. 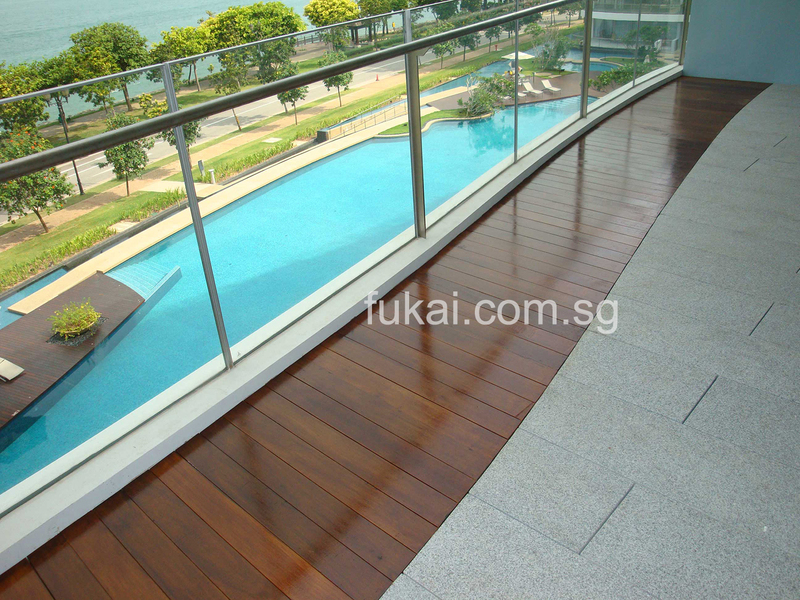 Fukai® is the sole distributor for The New Wood® composite decking in Singapore.